Why should Ohio ramp up its investment in energy innovation? More than 20,000 jobs and $25 billion in capital are on the line. That’s according to a new report that outlines a vision for Ohio’s energy future and economic development. The report draws from the insights and experiences of a diverse group of advisors from across the state’s business, regulatory, academic, labor, and manufacturing sectors. 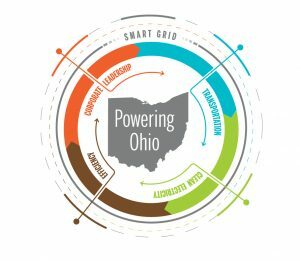 Here’s why now is a prime moment for Ohio to seize this multibillion-dollar opportunity, which will bring about a cleaner, more efficient energy system for Ohioans. With the state’s largest utility constantly asking for a bailout and state legislators repeatedly trying to gut clean energy standards, Ohio isn’t exactly a leader on energy innovation. But it can be. 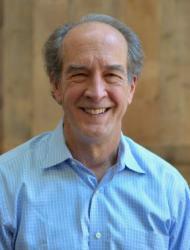 Investing in a 21st century electric grid. Taking advantage of these five related opportunities will net more than 20,000 jobs and $25 billion in investment dollars for Ohio, while enhancing productivity and lowering costs. But the Buckeye State will need to step up if it wants to stand out. 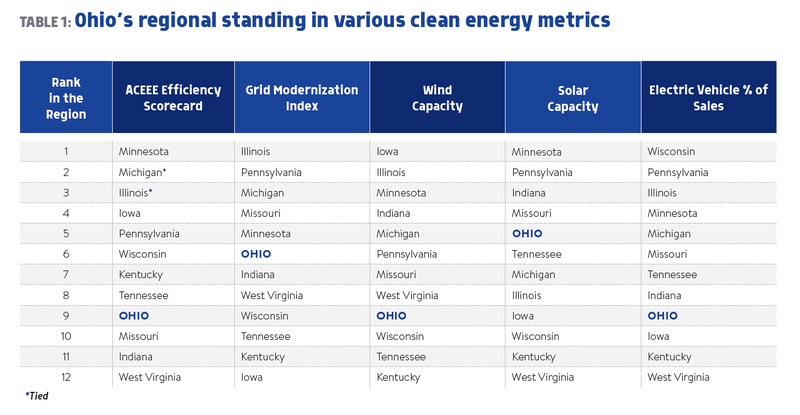 Looking at metrics like energy-efficiency policy and grid modernization efforts, the report compares Ohio with nearby competing states in the Midwest and upper South. In the chart below, you can see Ohio has significant room for improvement, only making it into the top five in one category. Fortunately, Ohio has the right ingredients to be a serious competitor. For one, the state is a manufacturing powerhouse. 15,500 manufacturers employ more than 685,000 Ohioans, placing the state third nationally in manufacturing employment. Not only are more than one-third of the state’s energy jobs in manufacturing, Ohio leads the Midwest in clean energy manufacturing jobs. Additionally, Ohio is a hub for innovation. Dozens of corporate and federal research and development centers reside in Ohio, which has ranked 10th in the country in patents since 2010. And the state is home to a growing, skilled workforce. More than 20,000 science, technology, engineering, and math students grad­uate each year – with more than 50 percent growth in STEM graduates over the last decade. The state also has 34 accredited engineering programs and more than 150 apprenticeship programs that train Ohioans in machining. Ohio has 34 accredited engineering programs and more than 150 apprenticeship programs that train Ohioans in machining. The Powering Ohio report shows the state will need to draw upon the strengths of its manufacturing sector, innovative track record, and top-notch workforce to excel in the five growth opportunities that the report identifies. If the state can take advantage of this ripe moment, Ohioans will not only be put to work, they will breathe cleaner air. This is the first in a series about the Powering Ohio vision report. Over the next two months, I will go into more depth on the specific opportunities outlined. This entry was posted in Clean Energy, Energy Financing, Energy Innovation, Grid Modernization, Ohio. Bookmark the permalink. Both comments and trackbacks are currently closed. Sure it brings money and jobs, but then there are the victims. This is no different from the energy programs in China and India where they just take your property and give you ten acres of desert as compensation, we just get to sit here while the property degrades.